Home Entertainment Did Han Hyo-joo Undergo Plastic Surgery? Have You Known The Beautiful Actress Han Hyo-joo? Who’s doesn’t know the South Korean Beautiful actress Han Hyo-joo? Looks like her popularity is no doubt in the film industry. Han Hyo-joo is an actress who has a beautiful face that can be attract the attention her fans. Han Hyo-joo’s started her first debut with starring comedy drama titled Nonstop. After that, her name began to be more widely known when she starring in several dramas such as Beautiful Inside, Iljimae and Dong Yi. After she starred in the drama Dong Yi in 2010, then she stopped and didn’t take a schedule for play dramas, film or other TV shows. 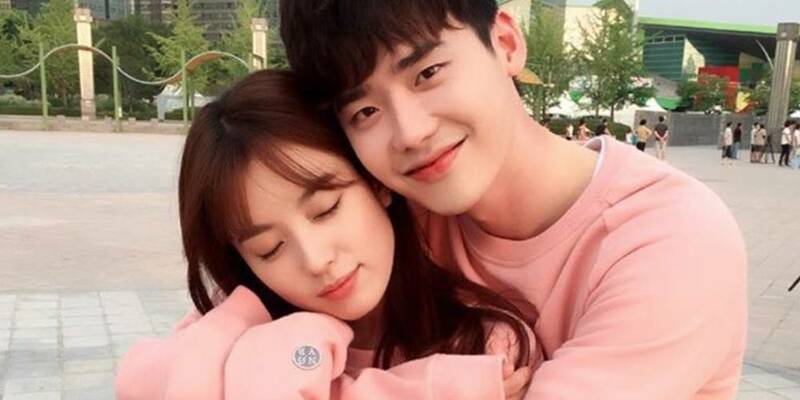 Then, after 6 years, she finally comeback with the drama W –Two Worlds with her partner Lee Jong-suk, and the drama managed to make fans unable to forget it. Han Hyo-joo is not only good at acting, but she can also play musical instruments like guitar and also can sing. No wonder she got a lot of praise from her fans. South Korea is famous for their skincare, make up and also plastic surgery and in the country of Korea, the beauty is indeed the most important thing. 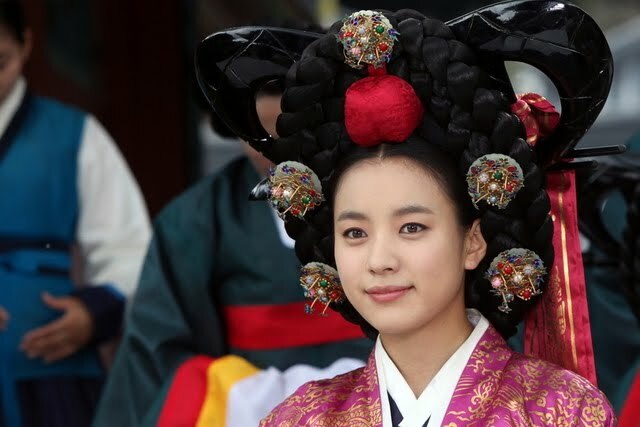 What about with the pretty face of Han Hyo-joo? Is her beautiful face the result of plastic surgery? And it’s no wonder why the peoples ask about her beauty. 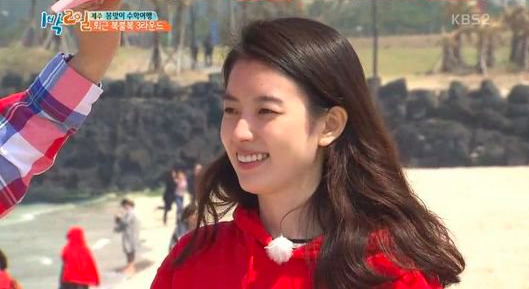 So many people wonder did Han Hyo-joo undergo plastic surgery? Peoples think that she is doing plastic surgery, but Han Hyo-joo acknowledges and rejects the issue of plastic surgery. Han Hyo-joo said that she didn’t do any plastic surgery on her face, she also said that she preferred to look beautiful with a natural face, and she thought it was very comfy. But even though it has been confirmed directly, there is still a problem stating that she has made changes to her face with plastic surgery. 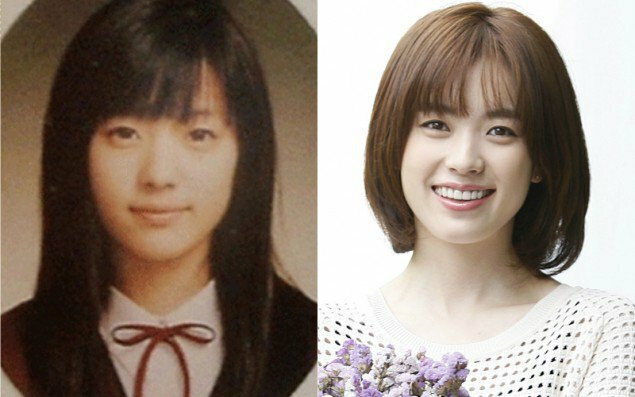 Let’s see photos of Han Hyo-joo from the beginning of her debut until now, are there significant changes? From the photo, people think that she made changes to the jawbone, nose and eyes. But it can be seen, there are only a few changes and it is usually due to make up and also because she maintains her health. 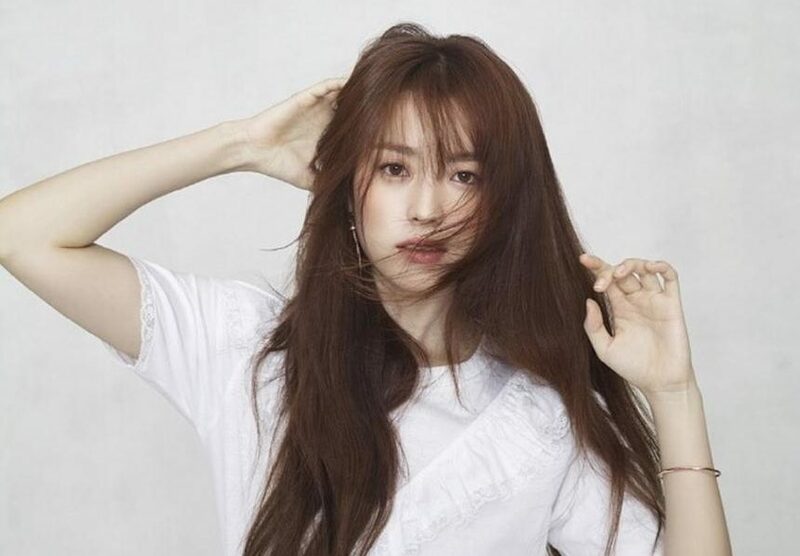 Han Hyo-joo claims she prefers to maintain the health of her beauty naturally and also maintain her health by exercising rather than doing plastic surgery. Han Hyo-joo is like an angel, not only has a beautiful face she is also active in social activities such as the anti-smoking movement, and helps underprivileged children. So it’s impossible if a woman nicknamed “ulzzang mom” underwent plastic surgery. What do you think, do you still think she is doing plastic surgery? What’s the Secret of Taeyeon’s Glorious Body? Look at Ryu Jun-yeol’s Flustered Reaction When Being Asked About His Girlfriend Hyeri!